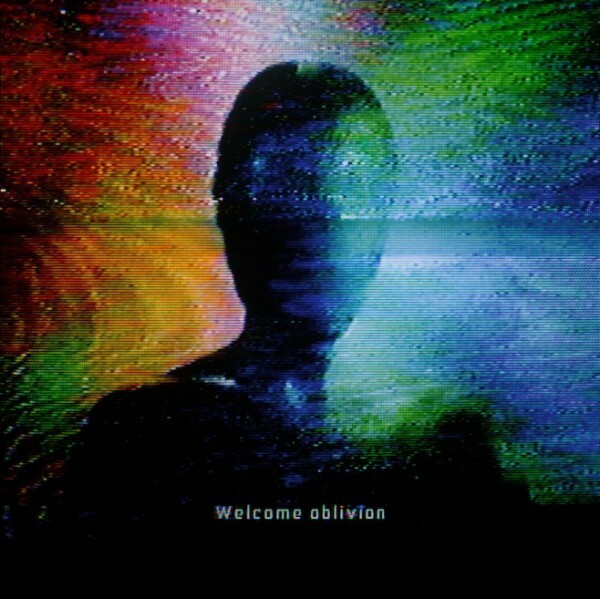 Trent Reznor's side project How to destroy angels upcoming album 'Welcome oblivion' is now streaming over at Pitchfork. The album will be released via Columbia March the 5th. And you can now Pre-order Welcome oblivion direct from HTDA.